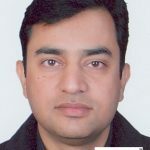 Shri Hans Raj Sharma IAS (Himachal Pradesh 2006) presently Director-Industries, Himachal Pradesh , Shimla, has been given additional charge as Director- Women & Child Development and Member Secretary, HP Commission for Protection of Child Right, Shimla during Election Duty of Shri Rajesh Sharma IAS (HP 2008). 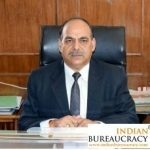 Shri Farooq Ahmad Lone IAS (Jammu and Kashmir 2009) presently Special Secretary to the Government, Social Welfare Department (looking after the charge of Administrative Secretary, Social Welfare Department), has been given additional charge as Administrative Secretary, General Administration Department,vice Shri Hilal Ahmad Parray IAS . 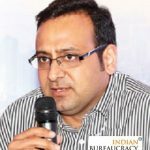 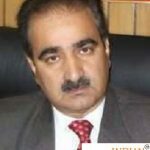 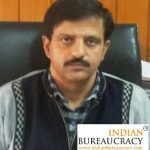 Shri Saurabh Bhagat IAS (Jammu and Kashmir 2002) presently Commissioner/ Secretary to the Government, Labour and Employment Department, has been given additional charge as Commissioner/Secretary to the Government, Department of Food, Civil Supplies and Consumer Affairs vice Dr. Abdul Rashid KAS. 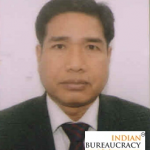 Shri Raval Hamendra Kumar IAS (Tripura 2011) presently DM & Collector, North Tripura District, Dharmanagar, has been transferred and posted as Director of Tribal Welfare, Tripura, Agartala vice Shri Chandra Kumar Jamatia IAS (Tripura 2006). 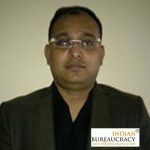 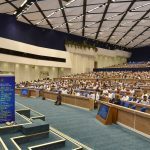 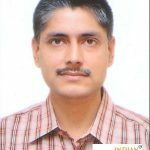 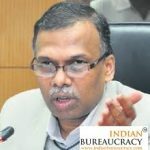 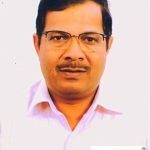 Shri Chandra Kumar Jamatia IAS (Tripura 2006) presently Director of Tribal Welfare, Tripura, Agartala, has been transferred and posted as DM & Collector, North Tripura District, Dharmanagar vice Shri Raval Hamendra Kumar IAS (Tripura 2011).